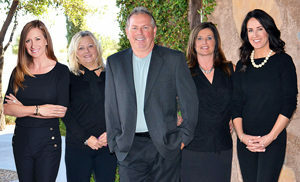 The Shea Preferred Realty team, Ben, Melisa, and TJ and Michelle, did an outstanding job in the sale of our home. From our first meeting to the signing date it could not have been easier. Their knowledge of property values, home staging, photographs, and the real estate market are unsurpassed. If we ever go through this “ordeal” again we will certainly call on this team.